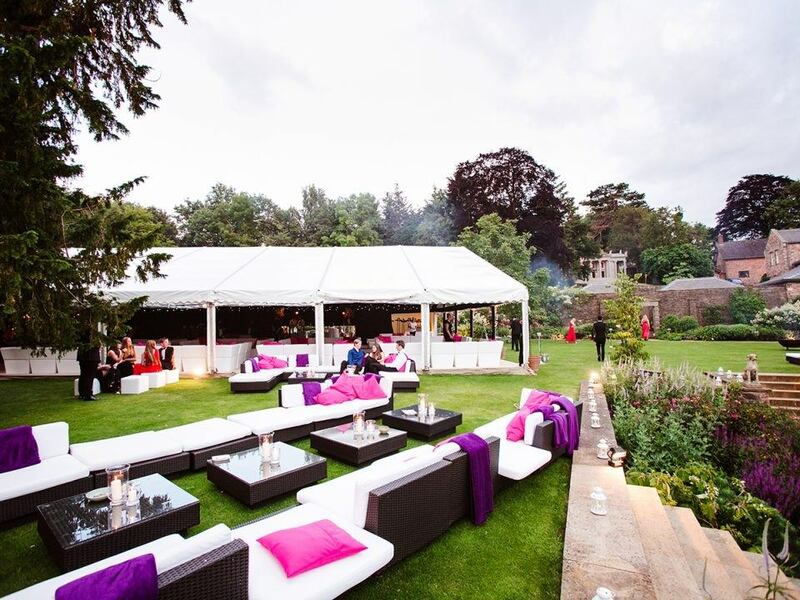 When a marquee is needed for a private party, there is huge amount of scope to really push the boundaries. From anniversaries to birthday parties, christenings, bat and bar mitzvahs, and any family occasion needing a space to entertain, Good Intents can cater for all requirements.  Good Intents stock a range of equipment and like to work with the client to ensure that they fulfill their requirements, and we are always looking for something different when appropriate. 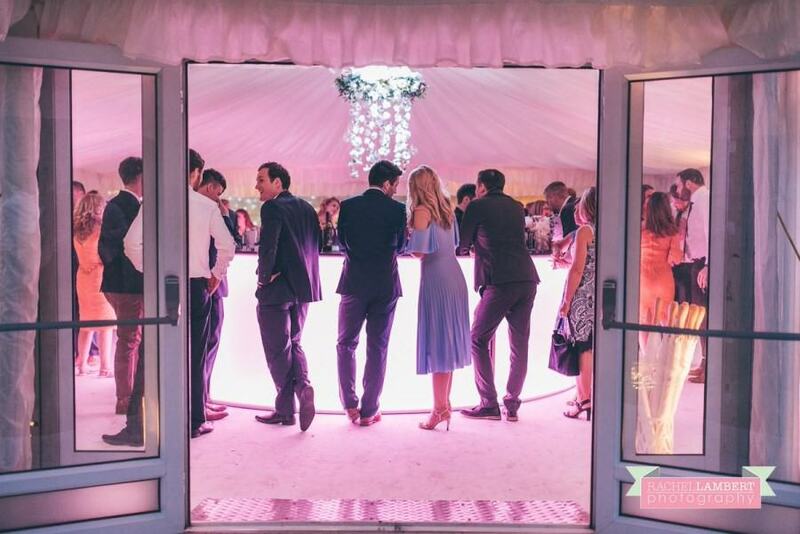 Many of the private events organised have had a theme, and Good Intents have contributed to the theming of these parties through the marquee drapes, flooring, furniture, lighting and use of specialist props. For a truly amazing party click here for a 360 degree tour. 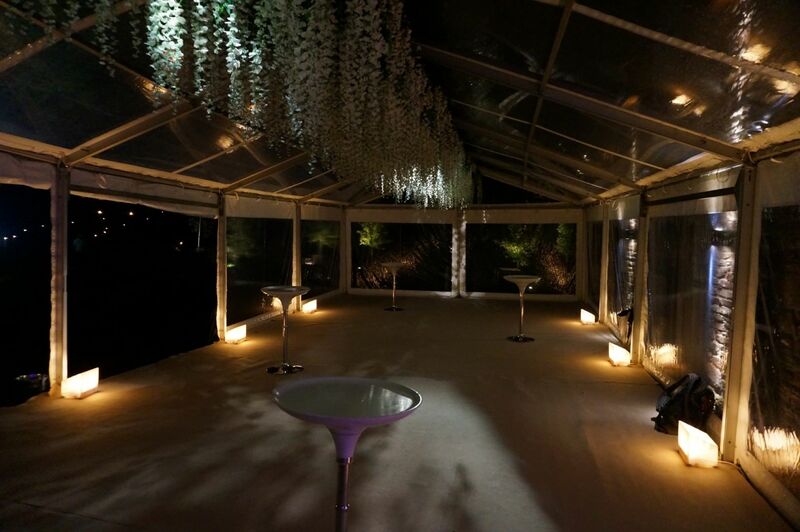 If the site is suited to it, we can create a split level marquee to really bring the wow factor to the party. 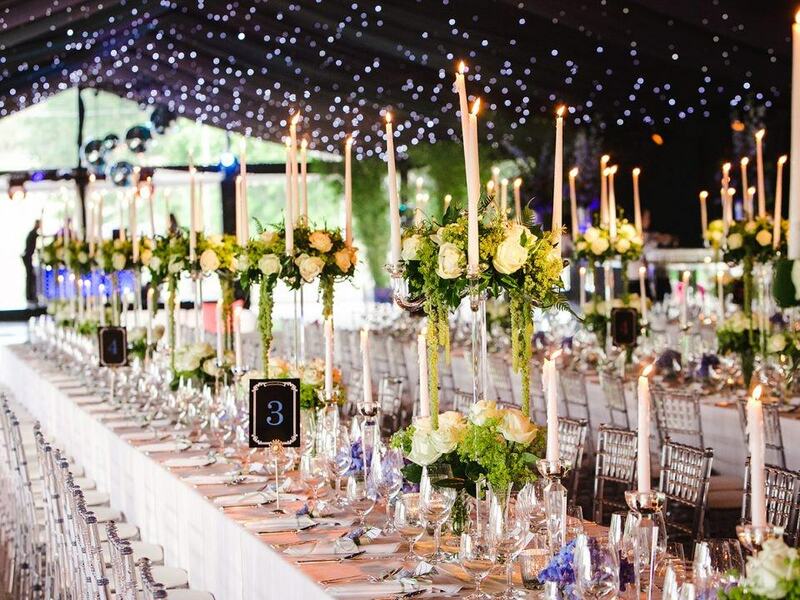 We’ve got great connections to some of the best venue dressing companies, who have unique and creative ideas about how to make the best of the space. 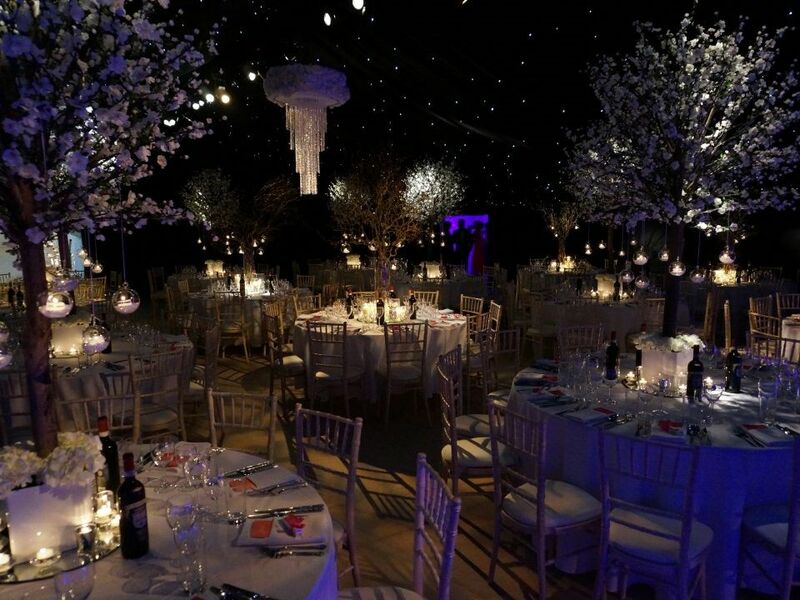 Alongside our technical know-how and design experience, we can also integrate key features of a site, from a garden feature to trees surrounding the marquee, we can light with specially designed outdoor lighting to create an incredible experience. 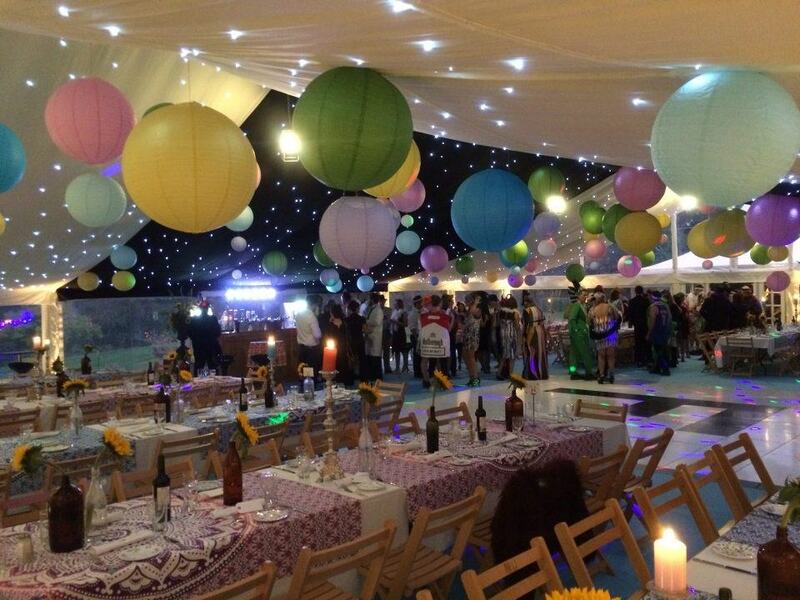 If you’ve got an idea about how you’d like your finished party marquee to look, just let us know and we can design something truly bespoke for you. From grass sofas, to sunken dancefloors and wall made from carpets of flowers, we’ve experienced it all and can guide you through the process to create something truly spectacular.